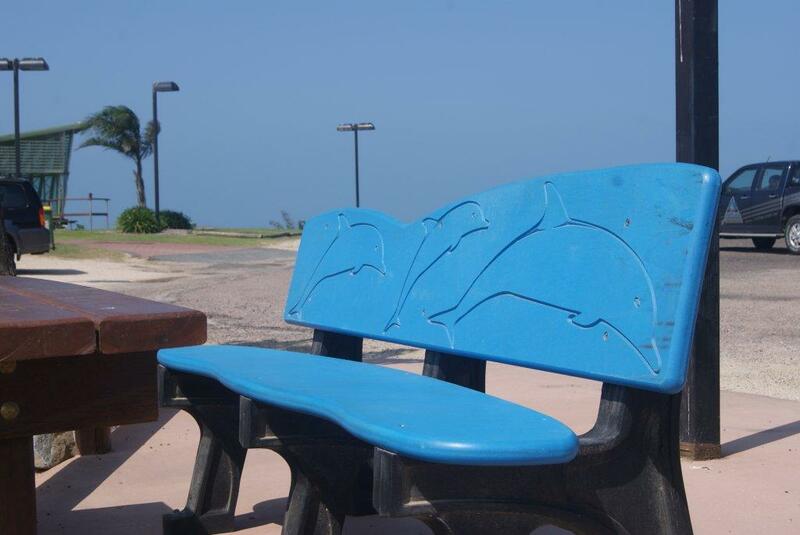 Replas’ recycled-plastic Beachcomber seat has been specially designed to be installed wherever a beachside theme is appropriate. 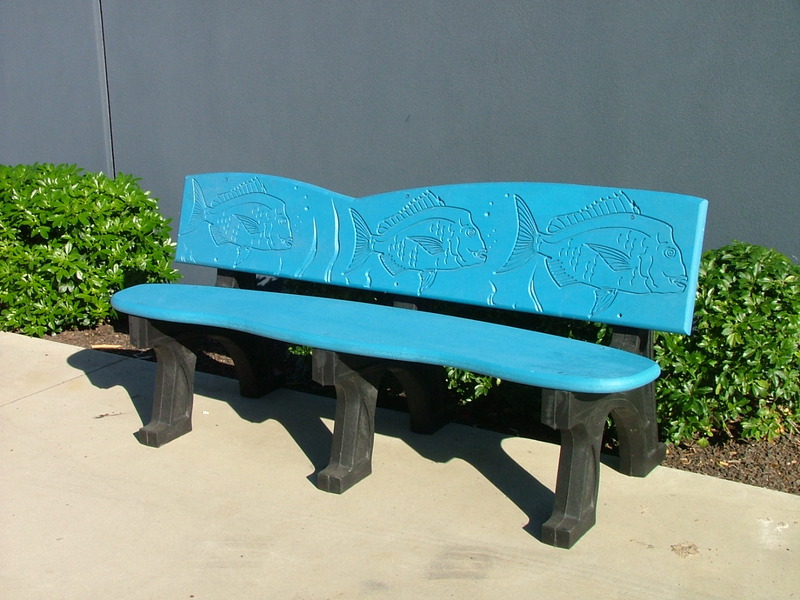 Whether actually at the beach, on a pier, outside a surf shop or even poolside in your backyard, the comfortable Beachcomber bench will add interest to your setting and create a talking point. 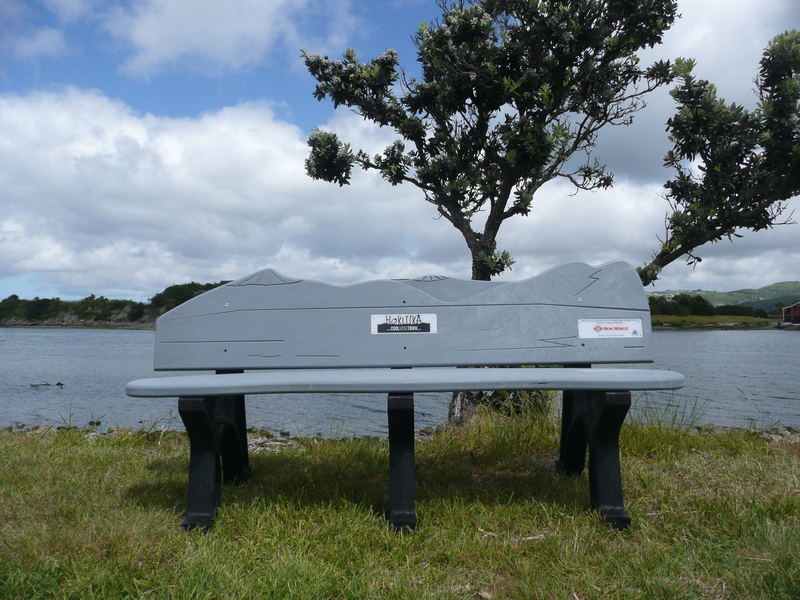 The Beachcomber bench is readily available in two models; the traditional surfboard shape or the more rounded wave design, or can be tailor made to your requirements. 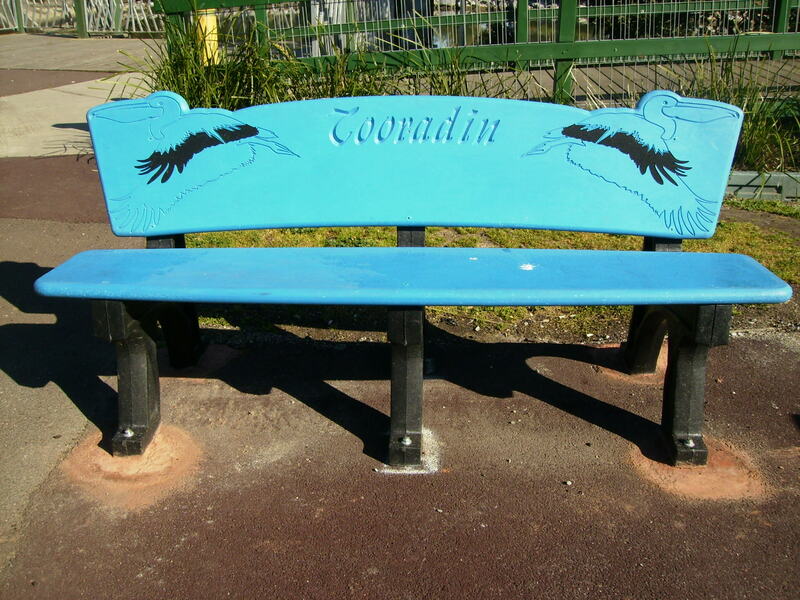 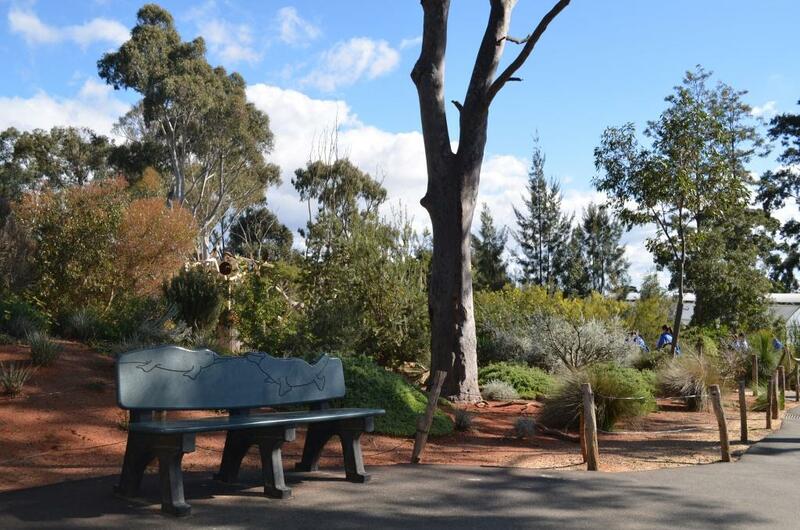 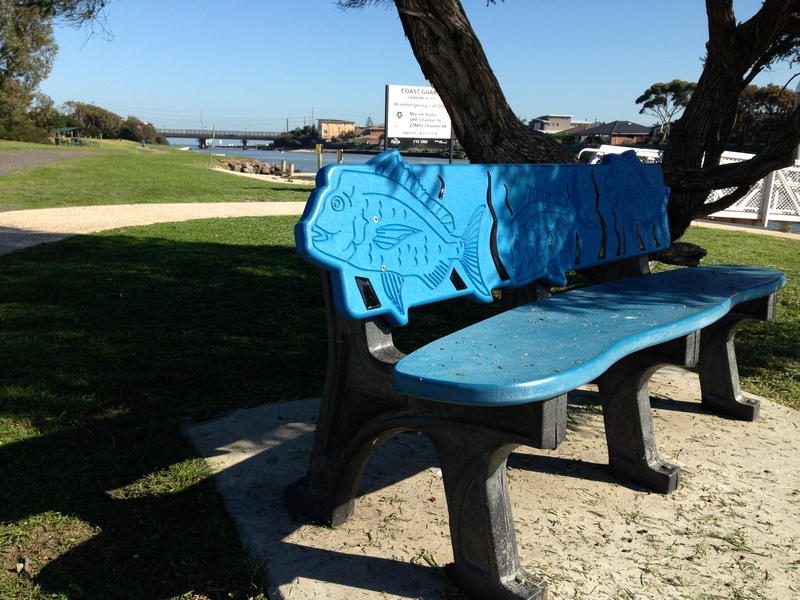 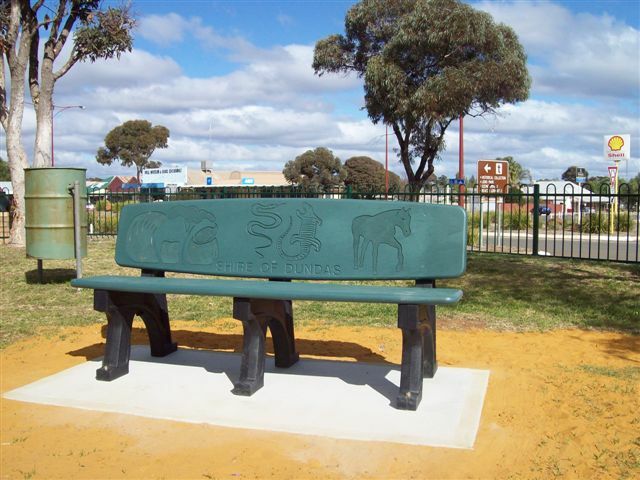 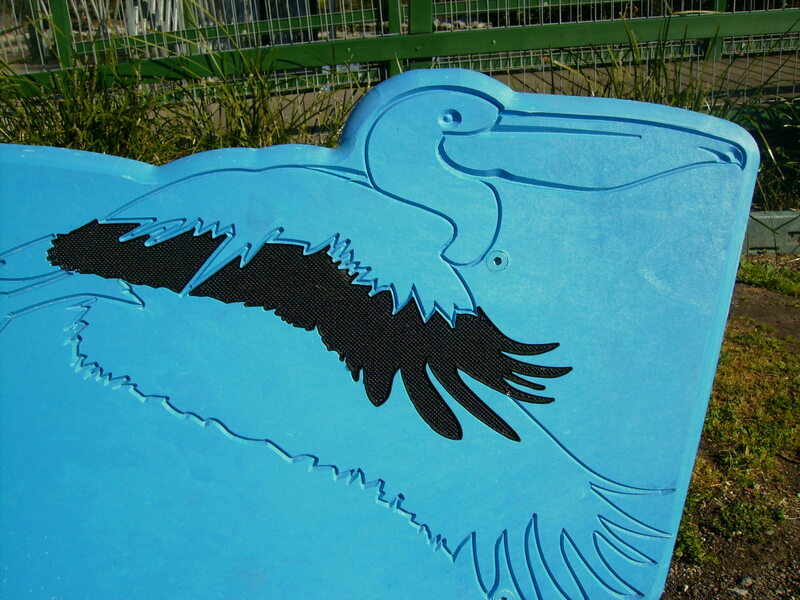 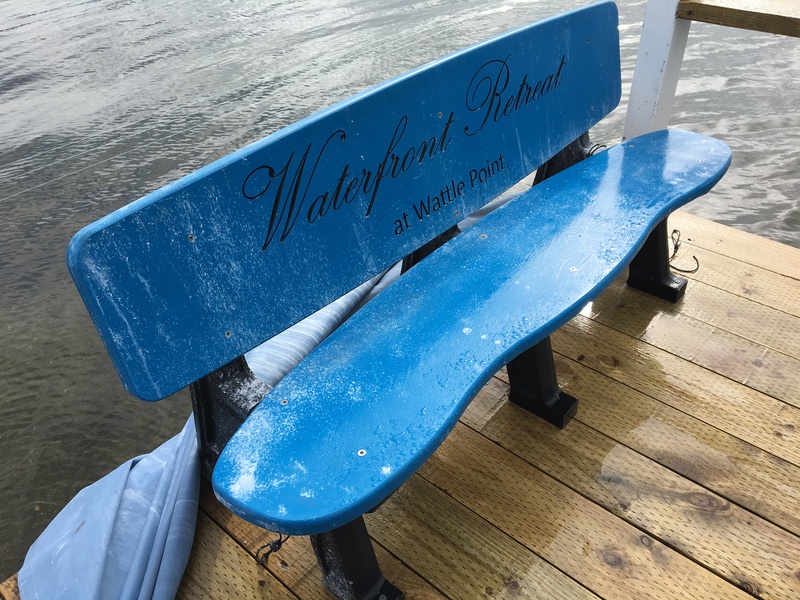 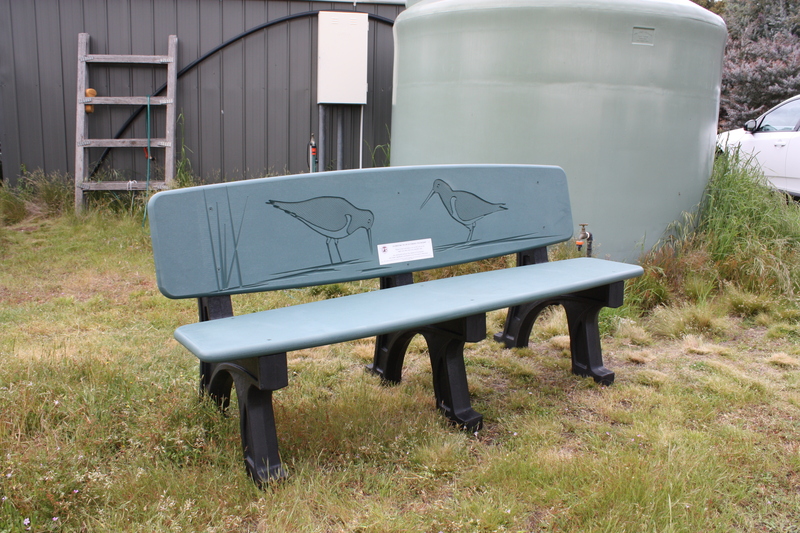 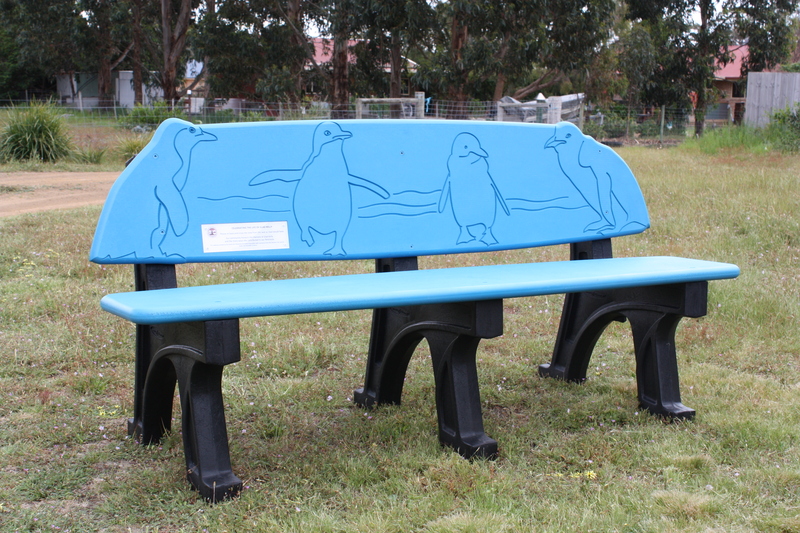 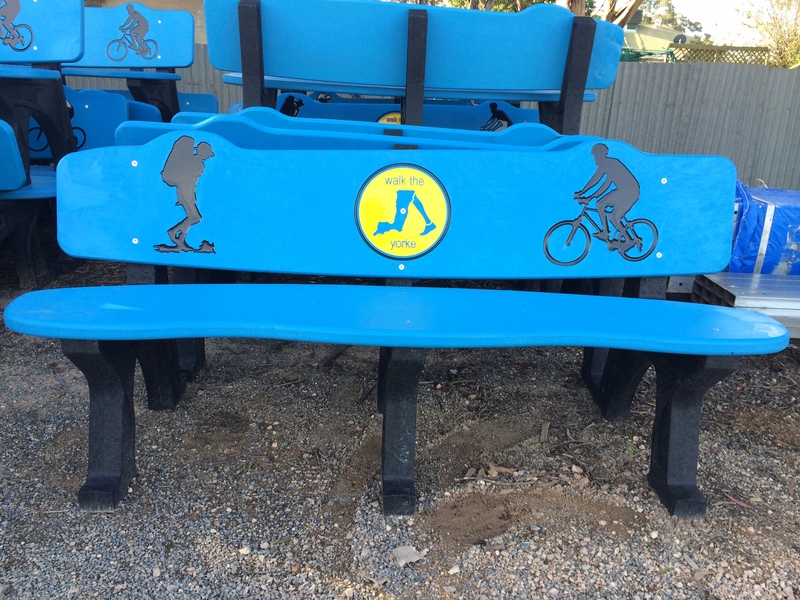 The fact that these fun benches are constructed from recycled plastic makes them especially suitable for use in marine environments, as salt water will not corrode the material. 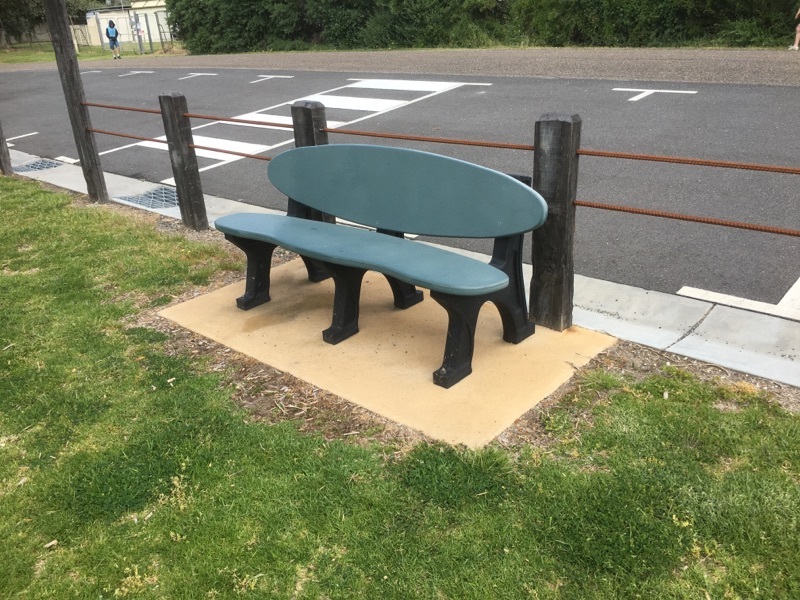 Optional arm rests are available at an additional cost.